Despite all earlier claims of the government that the Goods and Services Tax (GST) would force taxpayers to be more compliant, the number of returns filed in the first seven months since the launch of GST belies this claim. Despite all earlier claims of the government that the Goods and Services Tax (GST) would force taxpayers to be more compliant, the number of returns filed in the first seven months since its launch belies this claim. The number of returns filed each month has not crossed 70 lakh though the number of tax payers registered with the GSTN has crossed one crore (64 lakh earlier indirect taxpayers who migrated to GST and 38 lakh new registrants). Out of over one crore registered taxpayers, around 18 lakh are under composition scheme, who have to file quarterly returns. 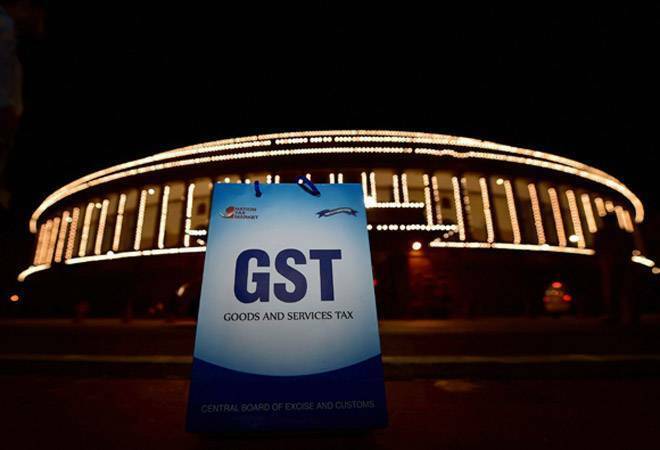 According to figures quoted by GST Network's CEO Prakash Kumar, 63 lakh returns were filed in July, 67 lakh in August and 69 lakh in September. From there ownwards, the number of returns filed has started coming down - 65 lakh in October, 64 lakh in November and 63 lakh in December. Final numbers for January are awaited. Why are the rest of 15-20 lakh registered taxpayers not filing GST returns? Experts cite many reasons for the gap in number of registrants and filers. "Many taxpayers who migrated from the older systems to the GST regime may not have any business at all (even earlier), and hence they do not file returns," says Prateek Jain, Leader, Indirect tax, PwC. However, he admits that the number of non-filers is too big to be accounted for by this reason, and he says that the government would have to see the real reasons for this. M S Mani, Senior Director, Indirect Taxes, Deloitte India, says, "Under GST there is a concept of nil return where even if there are no sales in a month, the registered dealer has to file returns. Quite possibly, many dealers and businesses who think that they may not need to file return if they have made no sales." And the third reason could be, say experts, the habit of some taxpayers to file late returns. Mani of Deloitte says that there are some dealers and traders who are continuously on the wait and watch mode when it comes to filing returns. "In GST, there is no concept of revised returns, returns once filed is filed for good. So, these traders would be thinking that even if they delay it by a couple of month all they have to do is pay the interest and a fine of Rs 50 a day, a price they are ready to bear," he explains. The GST Council, the governing body of GST, has also relaxed the return filing rules, reduced the late penalty from Rs 100 a day to Rs 50 a day (Rs 20 for nil return), and extended the deadlines several times, in the process diluting the seriousness attached with the GST compliance. This also partly explains the continuous fall in the number of returns filed each month. Rajat Mohan, partner, AMRG & Associates Chartered Accountants firm, says that in the early couple of months there was fear among registered dealers and businesses that if they do not file returns on time, they may not be allowed to file returns. However, after many extensions that fear among businesses has reduced.